Bentley & More LLP specializes in working closely with clients to deeply understand their lives and tell their individual stories. The firm’s success comes from tailoring each solution to a client’s particular needs. That success is measured in far more than awards, verdicts, and peer recognition, it is measured in the real differences made in our clients’ quality of life. 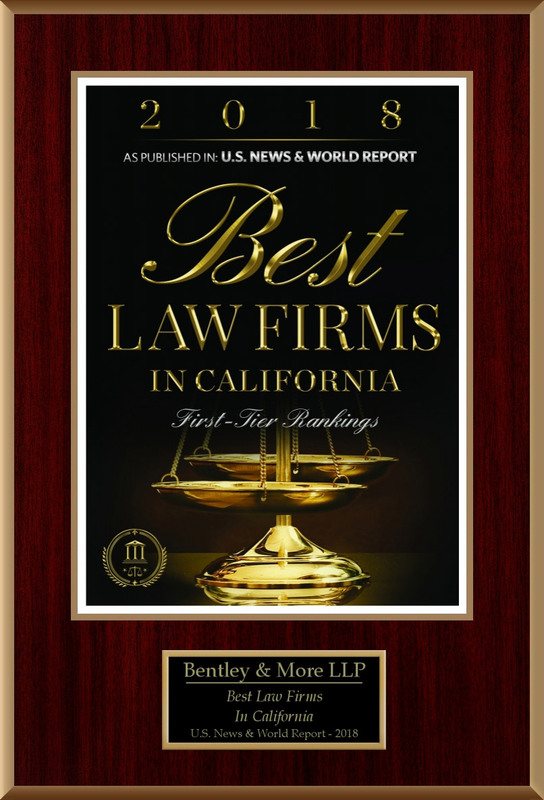 At Bentley & More LLP, we provide aggressive legal representation to consumers and employees across California. 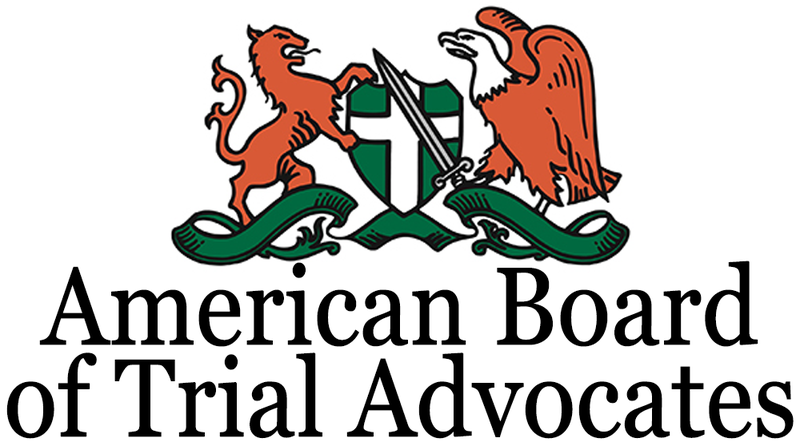 Our attorneys are fierce litigators with decades of experience advocating for our clients. While we are effective in resolving many kinds of conflicts outside of litigation, we have a proven track record of fearlessness in taking matters to trial and beyond. 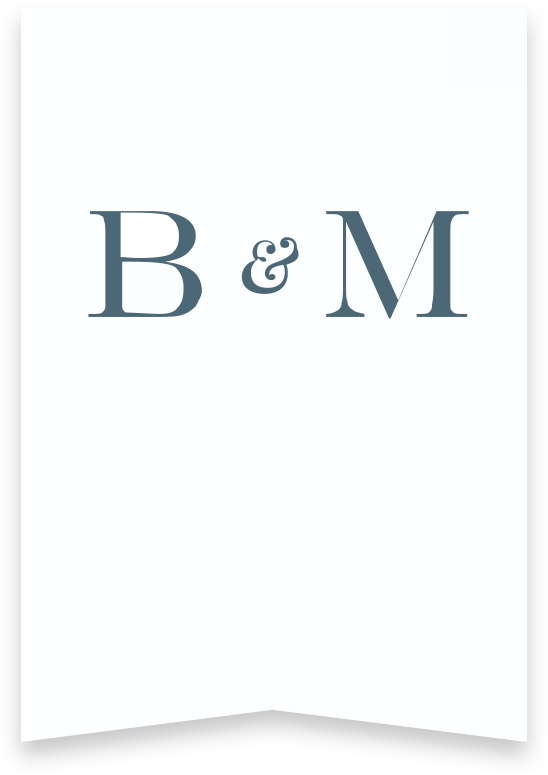 As a firm focused on consumers and employees, at Bentley & More LLP we are pleased to offer a free initial consultation. Let us help tell your story.